I couldn't continue I tried but I couldn't. 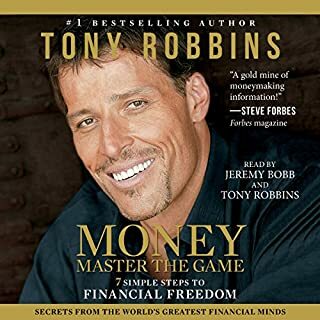 Too much filler beginning to realize Tony Robbins is really good at filling in the gaps to create time. If you are on the lookout for more information on intermittent fasting, then you have come to the right place! 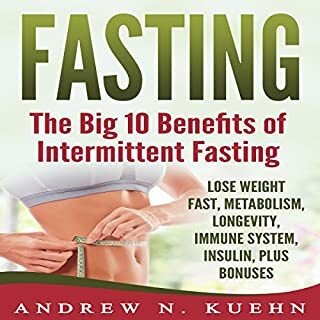 In this audiobook, we will look at intermittent fasting in detail, and you will understand why it is important for you to take it up at the earliest opportunity. We will look at the 10 most important health benefits that it can provide and how you will be able to turn your health around and lead a healthy life. 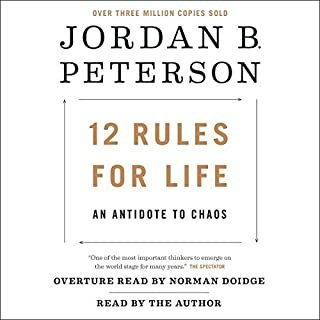 I couldn't make it past chapter 8 way too much religion comparisons and hard to understand language.